Election day in Ontario is on June 7, 2018, advance voting starts May 26, and you can vote at your returning office starting May 10. The polls show a tightening of the race but they still are predicting a PC win and that means Doug Ford may become Ontario’s premier. Polls can be wrong, but if we want another outcome, we have to do a lot more than post memes supporting or opposing candidates on social media, and turn out the vote among our friends. Right now, candidates are out in our communities holding meet and greets, knocking on doors, coming out to debates and stumping for your vote. 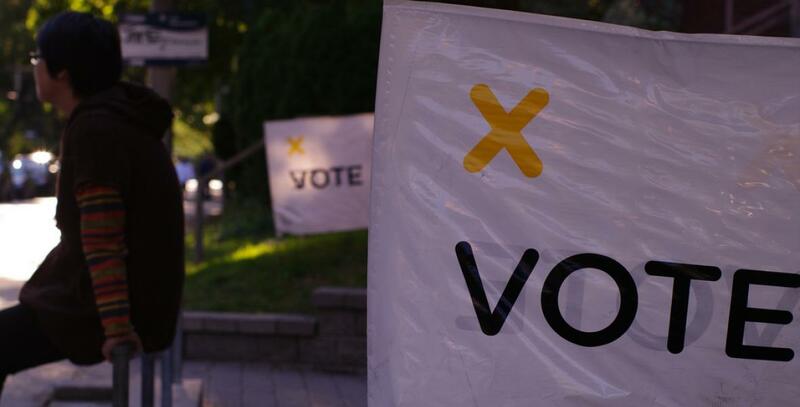 Organizations across Ontario have been putting together tools to arm voters and organizers with information and questions about the issues that matter to them. Read and share the questions communities and organizations want to ask candidates, find out about debates in your community and learn about the candidates’ positions. If we don’t want to wake up on June 8 feeling like many of our neighbours to the south did in November 2016, we need to get to work. Get out to debates in your community and ask about these issues and perhaps a few more in the audience will be swayed to support a candidate who is working for the public good.